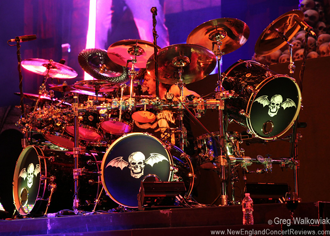 Avenged Sevenfold Live In Mansfield, MA – Photo Round-Up. 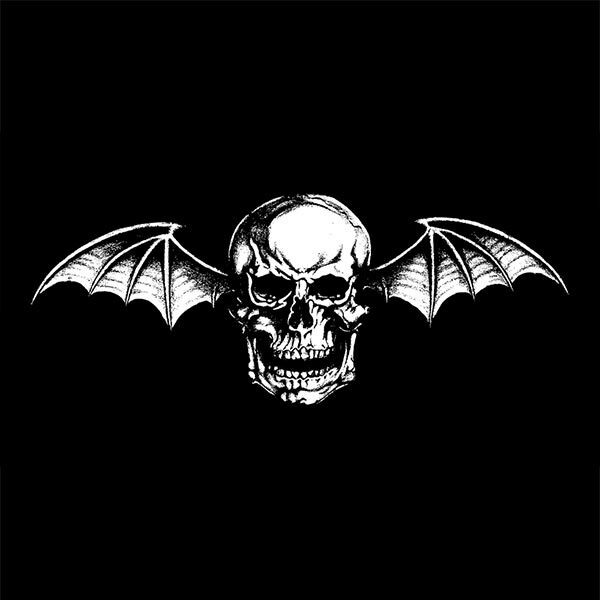 Avenged Sevenfold performed live in Mansfield, MA at Mayhem Festival 2014 on July 22nd, 2014. Photo galleries from the event can be found here. Please check back regularly for updates. – Avenged Sevenfold’s photo from their show in Mansfield, MA. – John Marden Photography‘s Avenged Sevenfold live in Mansfield, MA photo gallery. – Mayhem Festival‘s Avenged Sevenfold live in Mansfield, MA photo gallery. – Alex DiVincenzo‘s Avenged Sevenfold live in Mansfield, MA photo gallery. – Maine Music News‘ Avenged Sevenfold live in Mansfield, MA photo gallery. 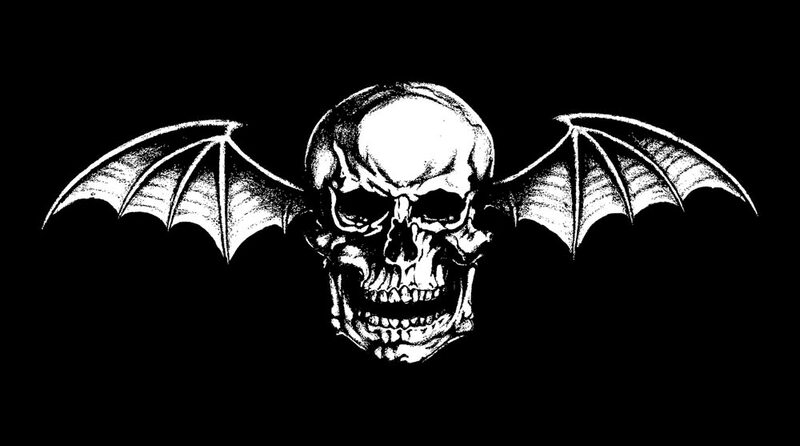 – New England Music News‘ Avenged Sevenfold live in Mansfield, MA photo gallery. ← Fearless Vampire Killers' Kier Kemp Chooses M Shadows As His Hero Of Rock. Fearless Vampire Killers' Kier Kemp Chooses M Shadows As His Hero Of Rock.